The Melbourne International Film Festival (MIFF 2008), the MIFF Premiere Fund today has opened its application process for Round Five with a call for submissions that closes on January 9, 2009. The MIFF Premiere Fund, which commenced operations in September 2007 with a A$1.6 million grant over two years from the Victorian State Government, provides strategic minority financial supports to a range of local theatrical documentaries and narrative feature films that will have their premieres at MIFF. At MIFF 2008, Victorian State Premier John Brumby and Innovation Minister Gavin Jennings announced that the MIFF Premiere Fund would continue with a further A$1.6 million grant over two years from July 2009. Thus far, the MIFF Premiere Fund has offered co-financing to 14 films, including MIFF 2008 sell-out premieres ROCK N ROLL NERD, NOT QUITE HOLLYWOOD, BASTARDY and CELEBRITY: DOMINICK DUNNE, as well as MIFF 2009 titles BALIBO, BLESSED, BRAN NUE DAE, LOVED ONES, INDONESIA CALLING and BEN LEE: CATCH MY DISEASE and MIFF 2010 film KIN. Round Five of the MIFF Premiere Fund primarily seeks applications from projects that can premiere at MIFF 2010. Round Five MIFF Premiere Fund decisions will be announced on 17 March 2009. MIFF Premiere Fund production financing supports can include completion/enhancement loans, mini-gap equity investments and matching marketing/distribution advances. 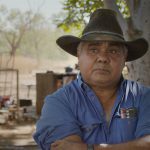 The Fund accepts applications from Victorian producers with market-ready feature documentary and feature drama projects in advanced stages of financing. 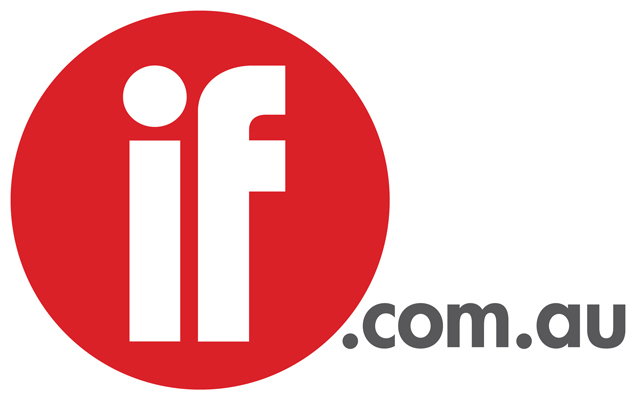 Submissions must demonstrate that they: have strength of connection to Victoria; can premiere at MIFF; have viable co-financing to enable them to go into production in time for a MIFF premiere; and will benefit in creative, industrial and/or distribution terms from MIFF’s financial backing.